International Relations: The political crisis of 2009 has blighted Madagascar's links with other African countries. It has been suspended from the Africa Union (AU) and the Southern African Development Community (SADC). 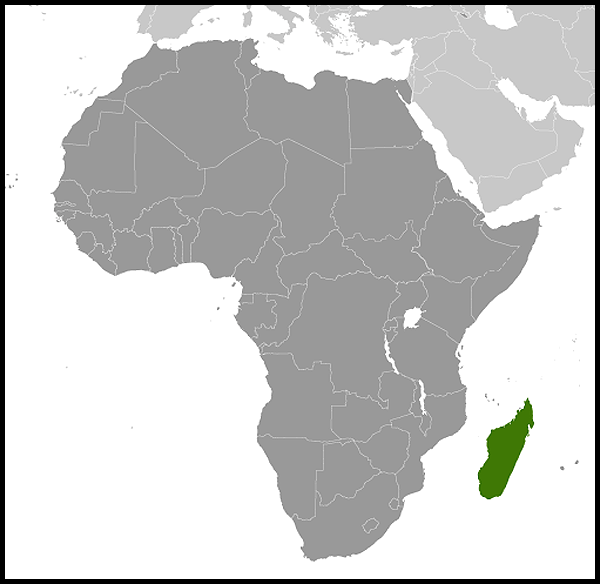 Madagascar is a founder member of the Indian Ocean Commission (IOC) and hosted the third IOC Summit in Antananarivo on 22 July 2005, and the Summit of the Organisation of Francophone Countries (OIF) in November 2005. Madagascar was due to host the AU Summit in July 2009, but its suspension from the AU resulted in the Summit being held in Libya instead. 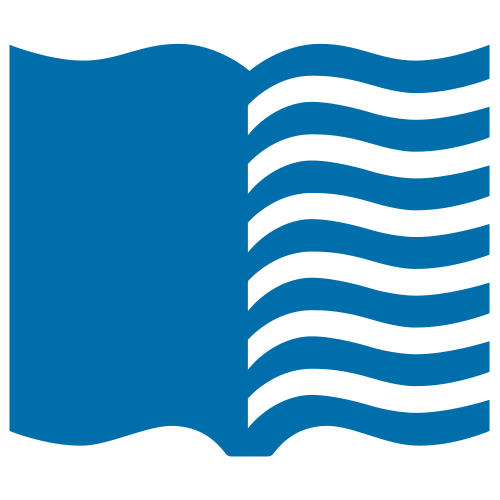 Edgewood Sets Sail With "Madagascar"
Egypt 2019: Will Rohr treat in-laws Madagascar with kid gloves? CHILDREN'S THEATRE OF CHARLESTON Presents MADAGASCAR: A MUSICAL ADVENTURE JR This Weekend in Charleston, WV!